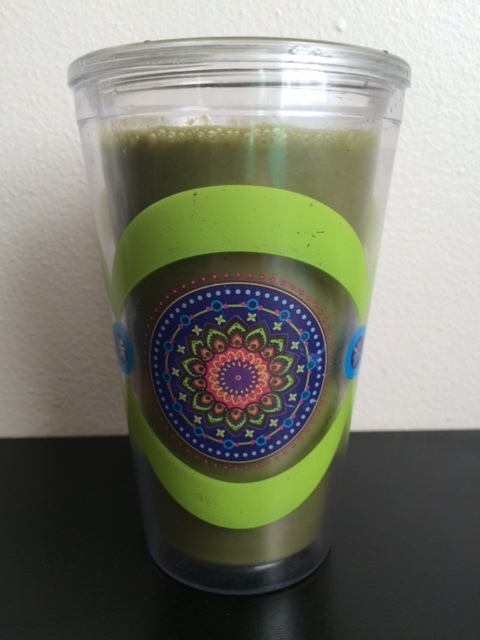 Healthy Skoop – a Colorado Small Business Giveaway!! 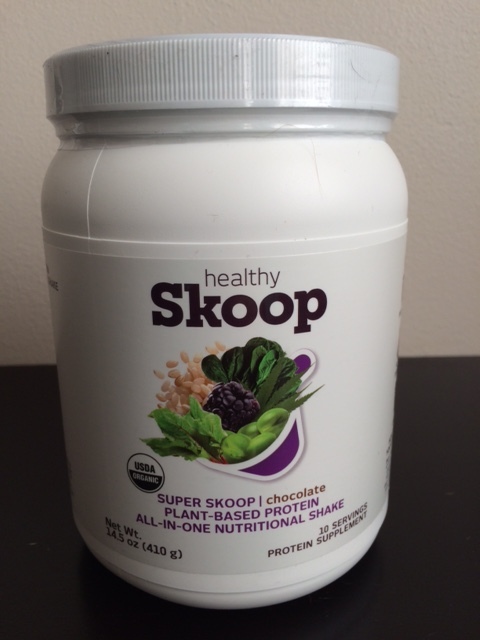 I am delighted to offer this review and giveaway from the great folks at Healthy Skoop! As many of you know, through this blog, my coaching and vegan chef services I work to help people live their happiest, healthiest and most vibrant life. 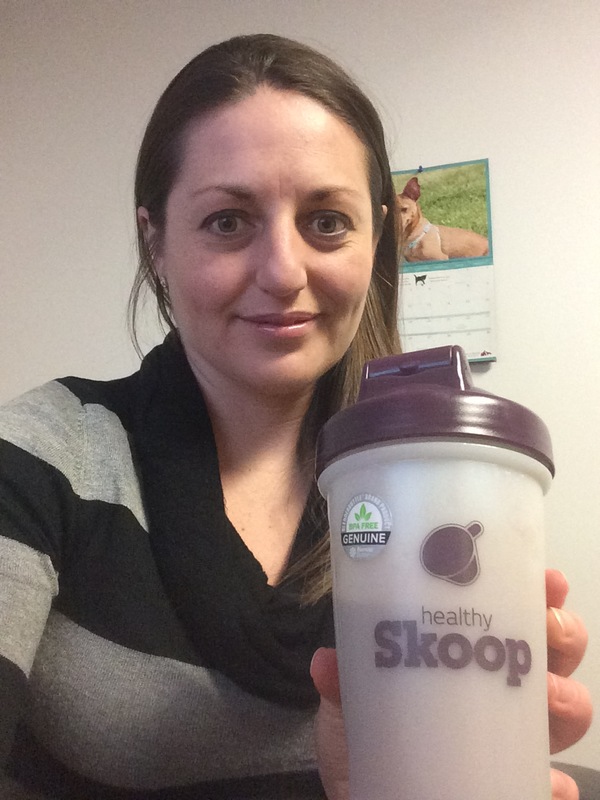 The reason I really like Healthy Skoop products is that they can help you do just that! Live your best life! 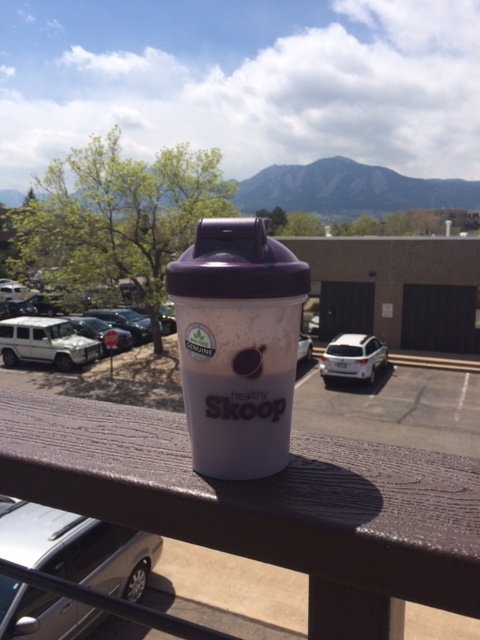 The other reason I love Healthy Skoop is that it is a Colorado based small business (I live in Denver). I love small businesses and I especially love businesses that are good for our health also doing great things in things community. For every serving of Skoop sold, they donate one serving of free fresh fruits and veggies to a school lunch program in America. How cool is that!?! Healthy Skoop uses plant based ingredients and formulates the products using leading edge science with organic and naturally sourced ingredients. Healthy Skoop was created by a Dr. James Rouse who is naturopathic doctor that has studied nutrition for 25 years and authored 11 books. I love the fact that there is nothing weird or funky in the blends, just pure health promoting ingredients directly sourced from nature. 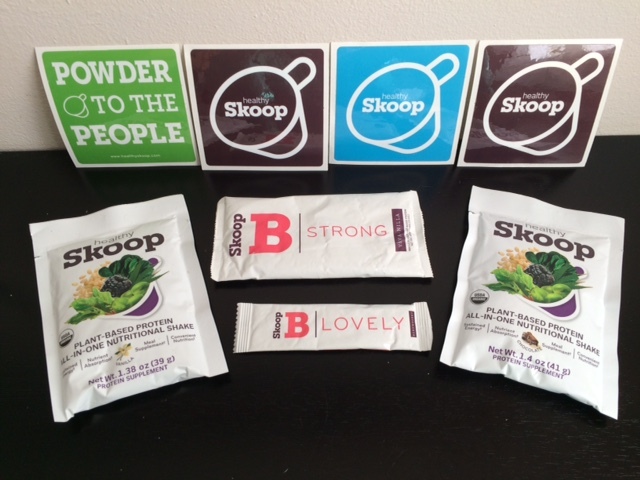 A few of the delicious products you can purchase include; Super Skoop, an all-in-one nutritional shake, Ignite, a superfood endurance beet blend, A –Game, a daily super foods blend, B-strong, a plant based protein, and last but not least, B-lovely, a specially formulated beauty blend. What are the benefits? 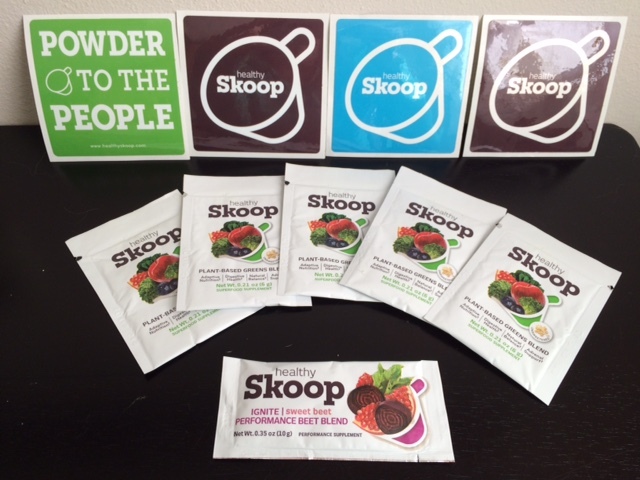 All Healty Skoop products are specially blended with disease fighting, health promoting plant based ingredients. Just a few of these include; plant based proteins, phytonutrients, vitamins, minerals, antioxidants, omega 3s, probiotics and adaptogenic herbs. Each product is designed to boost your productivity and help you in certain areas or they also offer a sample pack where you can give a little taste of all the benefits the blends offer. Healthy Skoop makes it quick and easy to get a daily dose of super nutrition and help you become a super you! You can also find them on social media! And now for the giveaway! The great folks at Healthy Skoop are giving away a month’s supply, that’s 3 10-serving Super Skoop proteins and 1 30-serving A-Game!! Yippie! This entry was tagged Colorado, diet, health, healthy foods, healthy lifestyle, healthy skoop, nutrition, Plant based, plant based diet, plant based nutrition, plant based protein, vegan. Bookmark the permalink. ← Happy Earth Day! Let’s Keep Our Ocean Healthy!